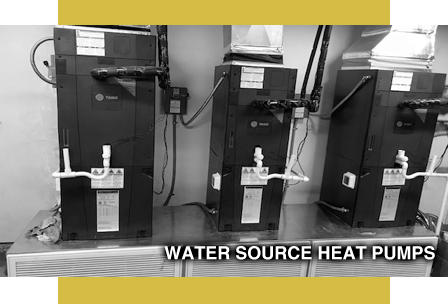 When you are in need of Chillers or Water Source Heat Pump equipment or services, we provide quick, reliable and cost-efficient solutions. Count on our friendly, certified and professional team to give you the refrigeration you need. 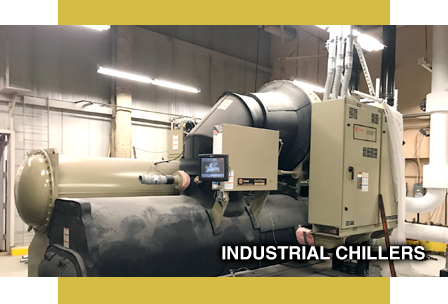 Industrial chillers should always operate at their peak efficiency. Maintenance steps done on a regular basis will help guarantee your chiller will perform at an optimized level. WSHP should always operate at their peak efficiency. Maintenance steps done on a regular basis will help guarantee your WSHP will perform at an optimized level. Whether you need new WSHP equipment, repairs or preventive maintenance - you can count on our professional team for top-notch support. The diagnosis and resolution of every HVAC issue that comes our way, regardless of complexity. Calling HTL is a great first step toward achieving a more comfortable and healthy living space.